The overwhelming technology topic of 2018 has definitely been data privacy. Between the consistent data breaches and Cambridge Analytica violating Facebook's data collection policies, nearly everyone online has been affected by a privacy violation. If the people of the internet have learned anything this year it is that trusting their data to any company whose business model involves monetizing their data will ultimately result in heartbreak. While the prevailing business model these days is monetizing someone else's data, there is at least one company whose goal is to protect it. 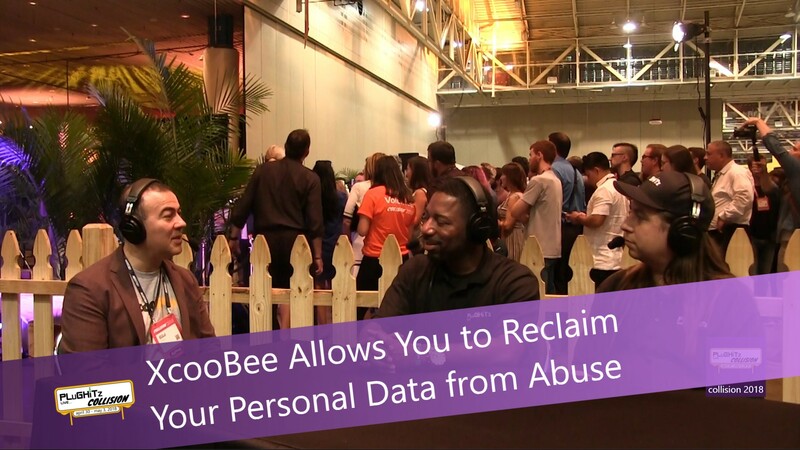 XcooBee is a platform that allows you to decide what data you share and with whom. Even more importantly, the platform allows you to give access to the data for only a certain amount of time, or revoke that access if needed. For example, imagine requesting a quote for car insurance, which requires you to share your social security number, make and model of your car and possibly driver's license number and license plate number. If you request quotes from 3 companies and buy from one, there is no need for the other 2 to retain access to that information about you. Using XcooBee, you could revoke that information from the 2 that you did not purchase from. In addition to the privacy aspect, XcooBee also gives you the ability to create and maintain digital rights over your intellectual property. Artists are often told that they should not upload their work to social media because of the rights issues, where Facebook gets free use of the image for their own use once you upload it. However, with XcooBee, those artists have the ability to sign their images visually and digitally, establishing a legal framework to prevent the unauthorized use of those images. It also gives legal standing in court for Facebook to remove unauthorized redistribution of those images. To find out more about XcooBee and see the platform in action, head over to their website.